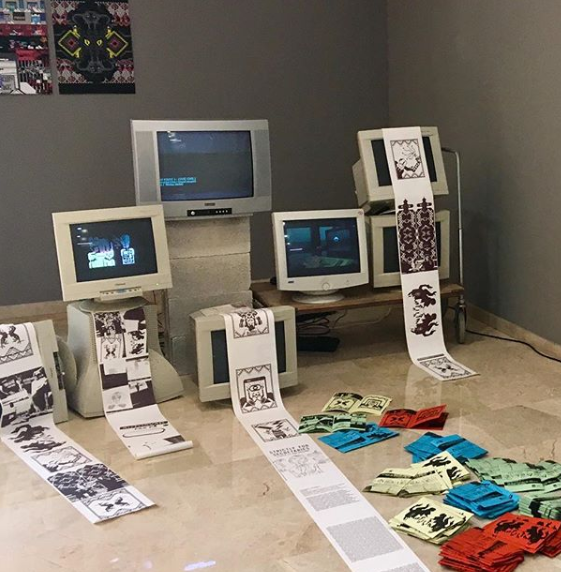 2010s, 2018, petscii, print, raquel meyers, spain. 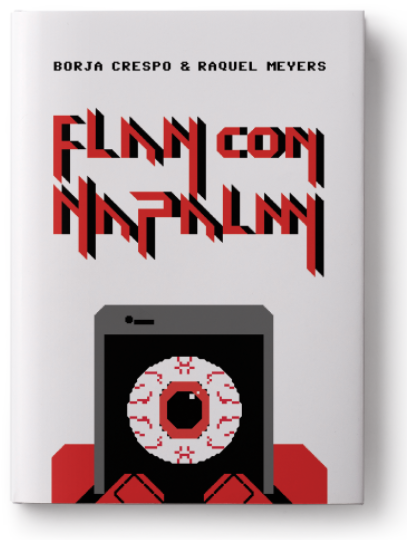 Flan con napalm, a new book by Borja Crespo and Raquel Meyers. 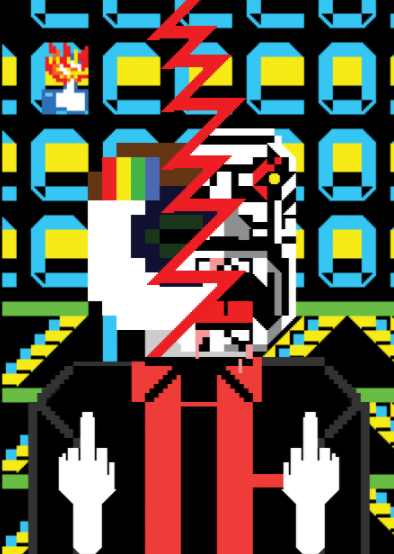 2010s, 2017, amiga, animation, ascii, mario duran, spain. 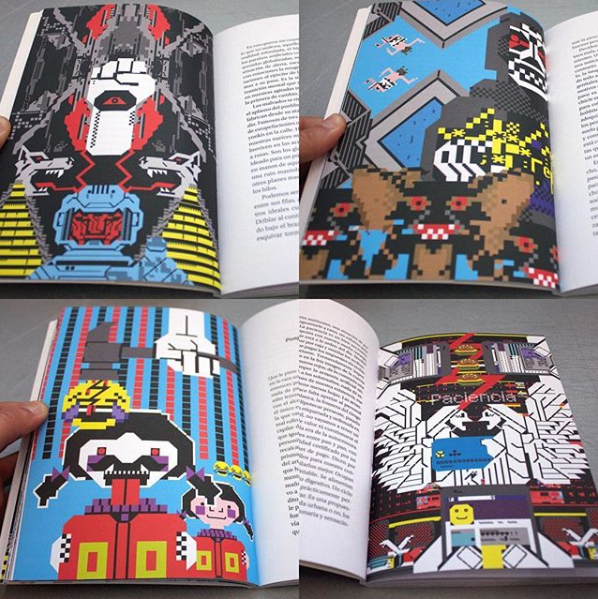 ASCII eating by Mario Duran (betathing). 2010s, 2017, animation, ascii, mario duran, spain. 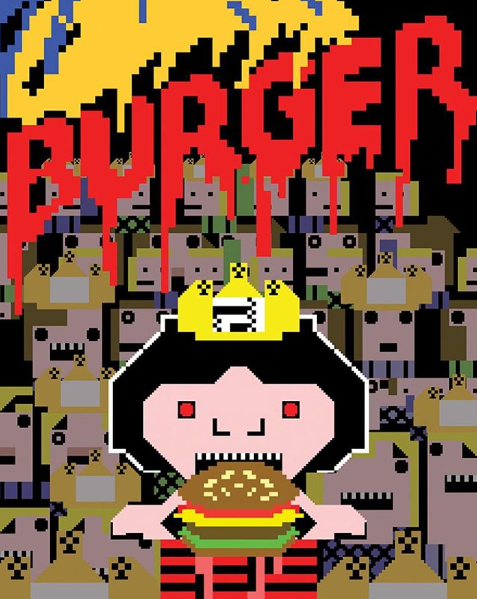 2010s, 2016, animation, ansi, ascii, mario duran, spain. 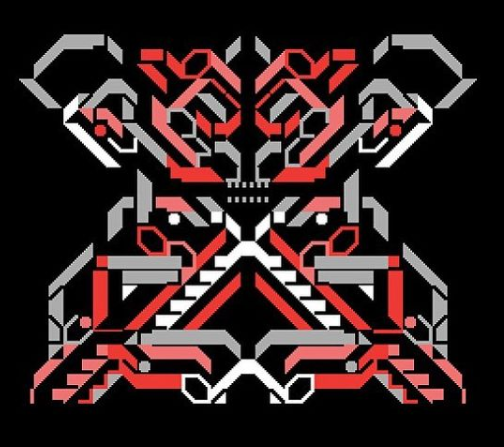 2010s, animation, ascii, mario duran, spain. By Mario Durán in his own custom software. More on Instagram and Giphy. 2010s, 2015, mosaic, spain, stencils, streetart. Floors and walls by Javier Deriba. 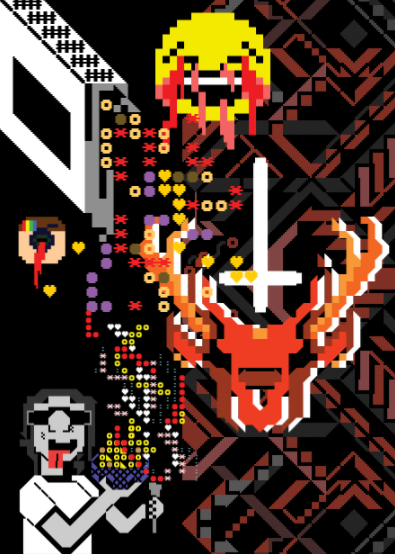 2010s, 2015, animation, ansi, ascii, spain.